Valentine’s Day is the perfect day to infuse love, romance, and happiness in your life. 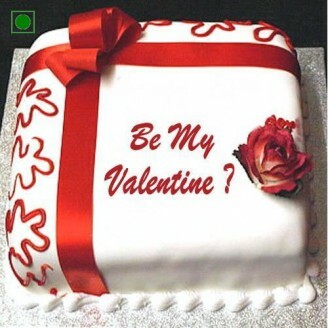 This is the day when you should speak your heart out to your special ones with a special cake. Be it your loved one or your parents or your friends, everyone deserved to be loved and pampered on Valentine’s Day, after all, it is the day that is meant to celebrate ‘Love’. So, on February 14 it’s very important to spend a quality time with your loved ones and create infinite beautiful memories filled with love. It is the best time to celebrate your loved ones in your life by reciprocating the love and affection you receive from them with a meaningful gift. •	Best way to convey to your beloved that they are the most important part of your life. Leave your loved one bewitched this Valentine’s Day with best gifts from our online catalog.